Preheat oven to 375 degrees. Lightly spray 12 muffin pan cups with cooking spray. Combine cooked chicken, beans, green chilies, cumin, garlic salt and oregano. 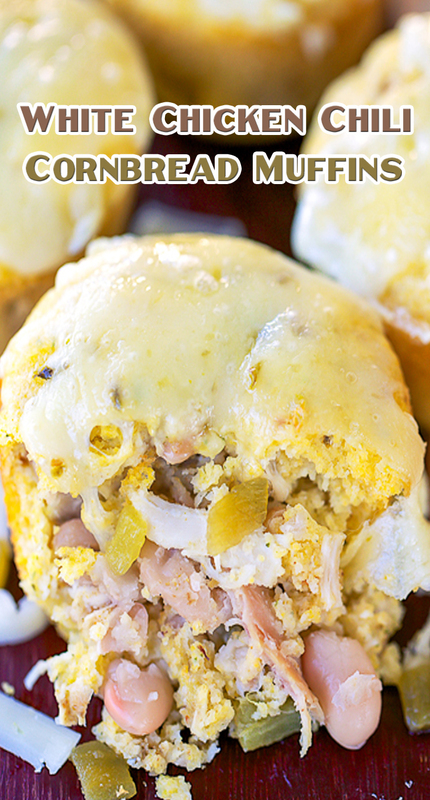 Top each muffin with chicken mixture. Bake for 15 minutes. Remove muffins from oven and top with remaining cheese. Return to oven and bake for an additional 4 to 5 minutes.